There are many types of pumps on the market, each with their own set of features and functions. The features and functions of the different types of pumps might confuse you. As a result, we have decided to make things easier for you by explaining more about the various types of pumps in the market. We have previously explored centrifugal and dewatering pumps. In this article, we will be discussing the use of the submersible pump. A submersible pump is a unit that combines a pump and a motor, and is suitable for submersion. Submersible pumps push liquids into the surface, unlike jet pumps which pull liquids. As a result, most people would consider submersible pumps to be more effective than jet pumps. There are two types of submersible pumps on the market: single-stage and multi-stage ones, with multi-stage pumps being the most common. Single-stage pumps have only one impeller pump that can lift the fluid for up to 125 meters. However, multi-stage pumps have two or more impeller pumps that will allow liquids to be lifted to more than 125 meters. You can use submersible pumps in multiple industries. People would commonly use single-stage pumps for drainage, general industrial pumping, and sewage pumping. In contrast, people would typically use multi-stage pumps for commercial, residential, and industrial water extraction. You can also use submersible pumps in sewage treatment plants and even mine dewatering! 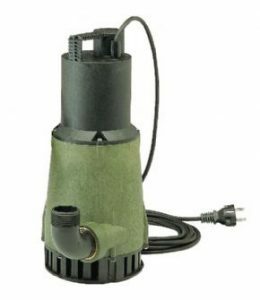 Here at Eezee, we carry many types of submersible pumps suitable for different uses and budgets. We have curated a list of submersible pumps with their unique features in this article, just for you. 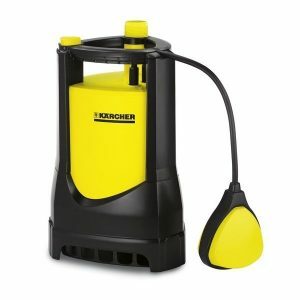 This Karcher pump is fully submersible and is very efficient. You would be able to extract large volumes of water in a short period of time with this pump. The Karcher SDP9500 pump is suitable for spills and flood emergencies, or for the general maintenance of outdoor water features. This pump is also portable and is able to run independently due to the attached float switch. 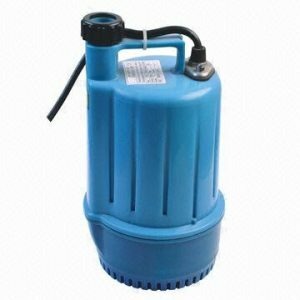 This submersible pump by DAB is suitable for domestic applications such as collecting fluids from wells, gardens, and small floods of cellars. Despite its small power consumption of 0.80 HP, it is able to extract up to 16,000 litres of liquids per hour! This garden submersible pump is suitable for the irrigation of gardening fields and drainage at general places. Despite its portability, this pump has intelligent features. The garden pump has several types of outlet pipes that can automatically adjust itself by monitoring the lift and flow of the liquids. It also has a water-cooled design to prevent the motor from being overheated. This ensures that you can use the pump for a longer period of time and also ensures an easy maintenance. 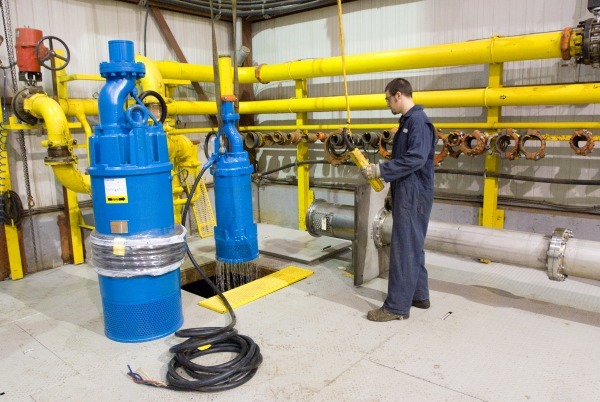 We hope that you have learned a thing or two about submersible pumps. If you have any comments or suggestions that you would like to make, please leave them in the comments section below. This article was written in order to highlight our merchant and is not sponsored. Please do not hesitate to contact us here if you would like your company and/or your products to be featured.